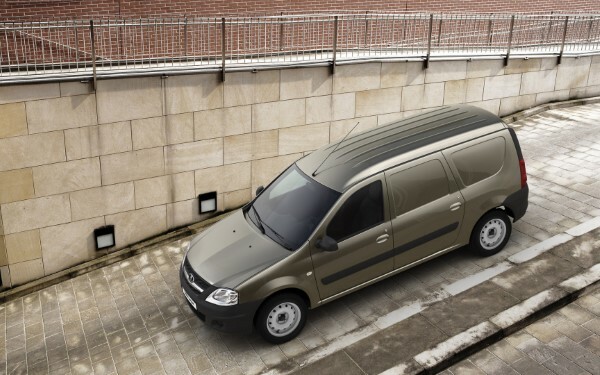 This car is for you if you need a very affordable van for your business or merchandise. 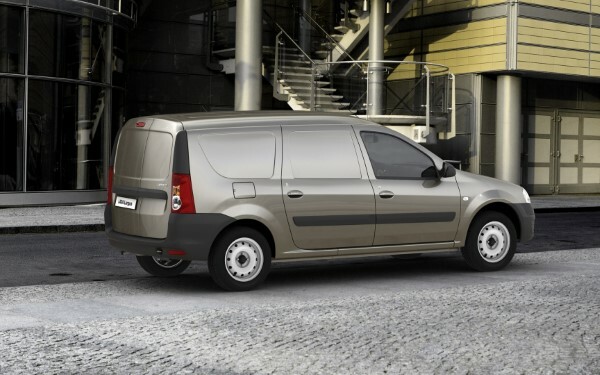 Lada Largus is the affordable van for your business. 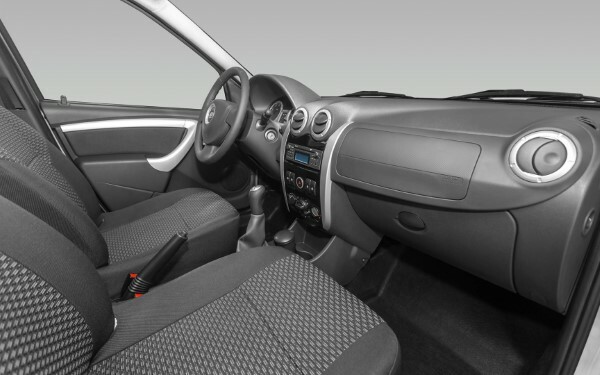 Lagus 7 Seats - You can have the 2018 model for added features, but a bit more expensive.